Sharon Brown, Gene Chandler, Ozone, Jocko, BBQ Band and more. 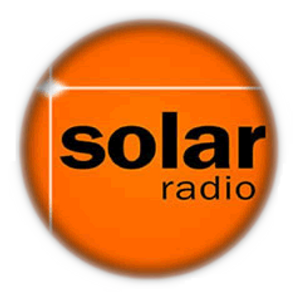 SOLAR RADIO DJS ASH SELECTOR & JAMES ANTHONY. Nearest tube: is Chancery lane (Central Line).There&apos;s lots of free on street parking surrounding the venue. The last is a stylish newly refurbished venue with an outside featured terrace area & floor-to-ceiling windows creating a bright and open ambience.